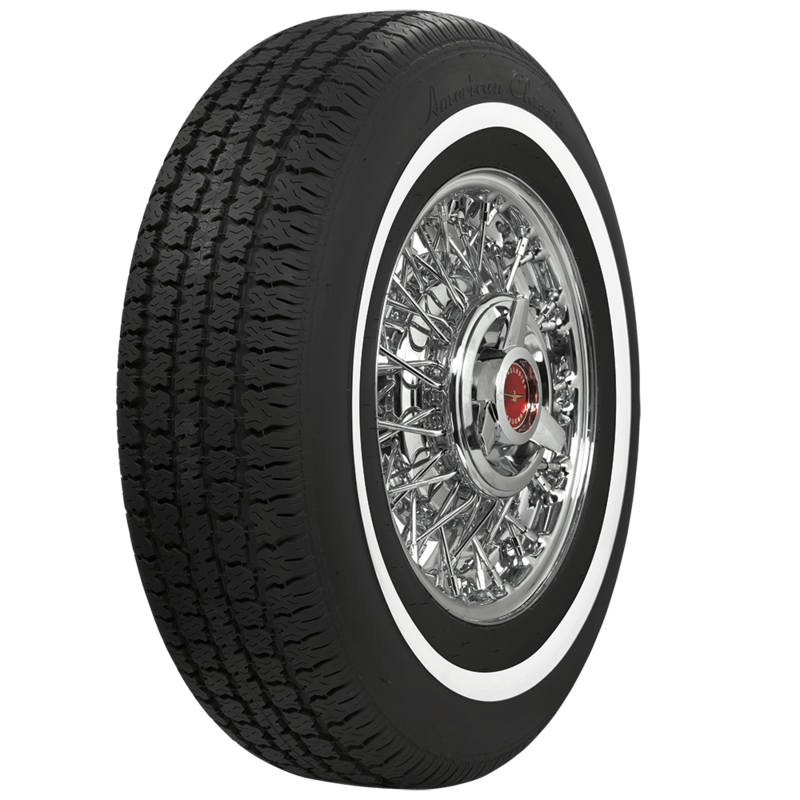 Sorry, we do not have any source for a triple whitewall tire in the size requested. 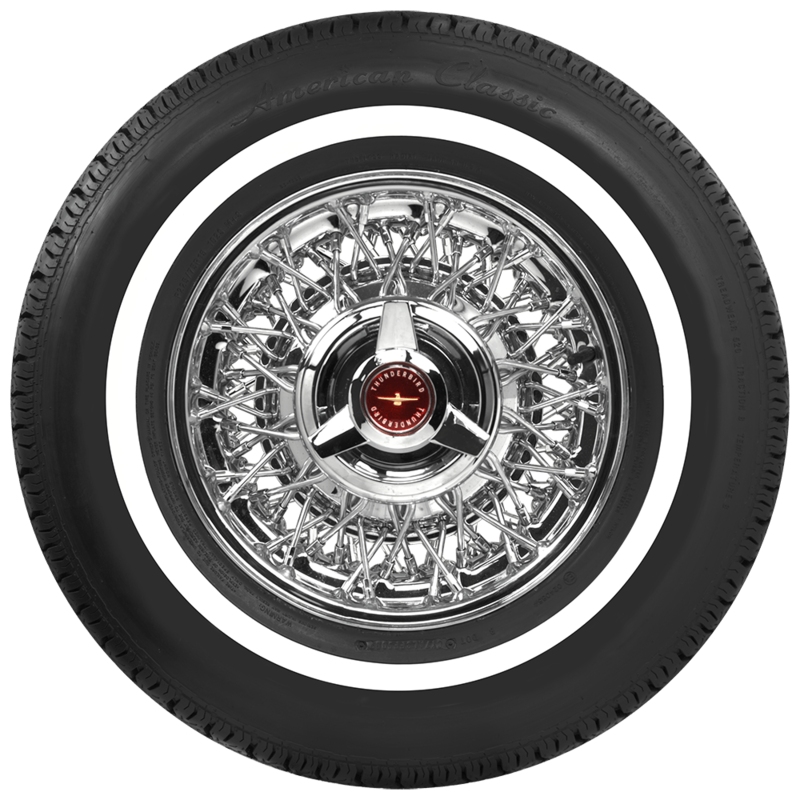 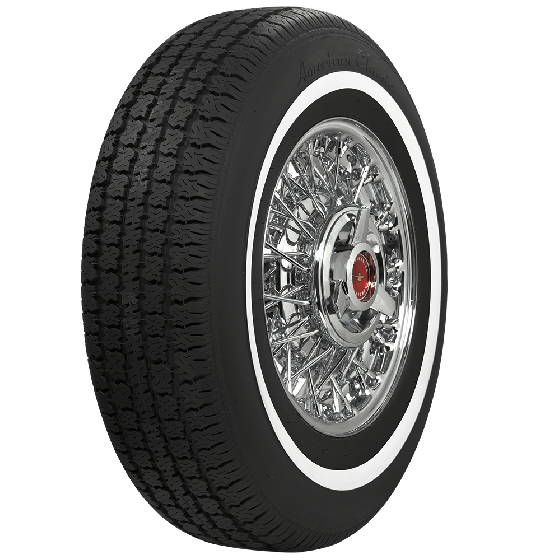 Does the American Classic 235/75 R14 1 inch whitewall have the same height characteristics as the bias ply 9.50x14 needed for a 1962 Lincoln Continental convertible with A/C? 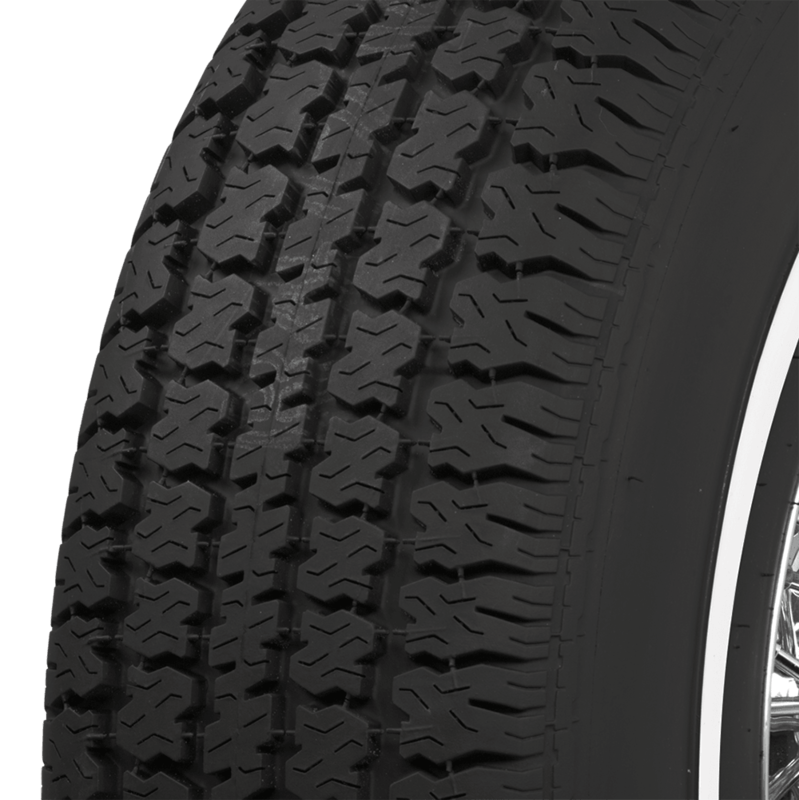 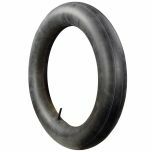 Yes, the 235/75R14 size is the radial equivalent to the 950-14 bias ply originally used.